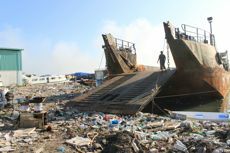 Top Environment Protection Agency officials said they were prevented from warning the housing ministry to stop the ongoing ring road work. 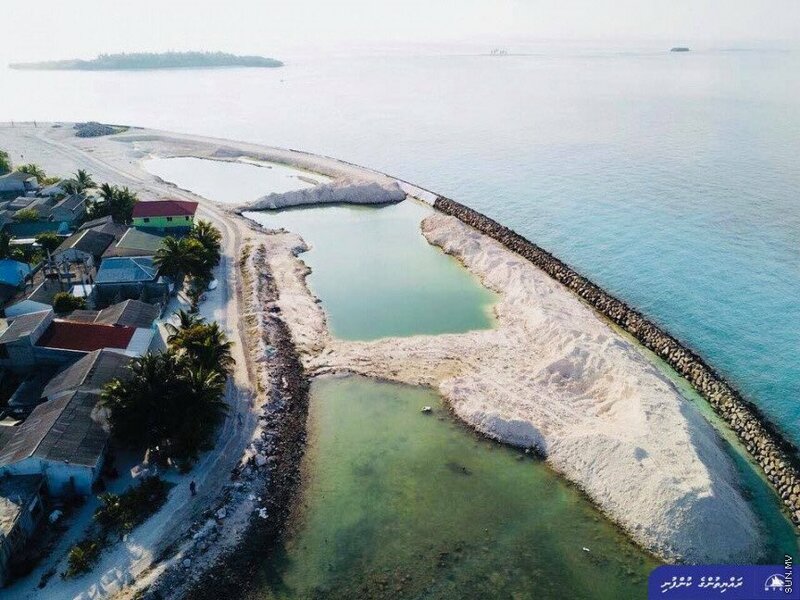 The road, which is being widened in preparation for the opening of the China-Maldives Friendship Bridge, will connect Malé to Hulhumalé. 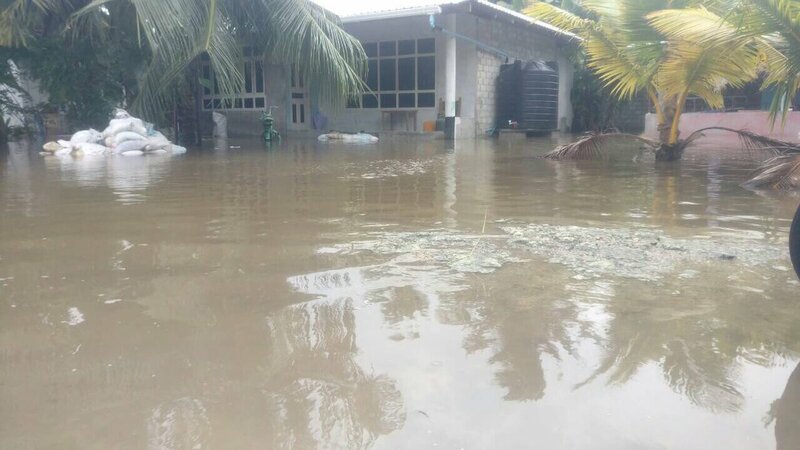 Ecocare Maldives says the environmental impact assessment was done in 2011 and is outdated. 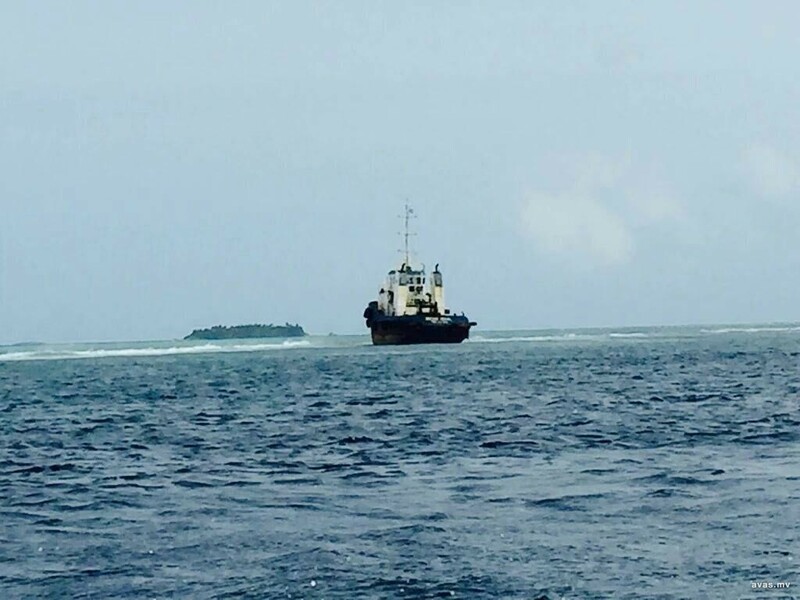 The Environment Protection Agency has ordered two vessels that ran aground on a reef to pay MVR100 million (US$6.5 million) as compensation for damages. 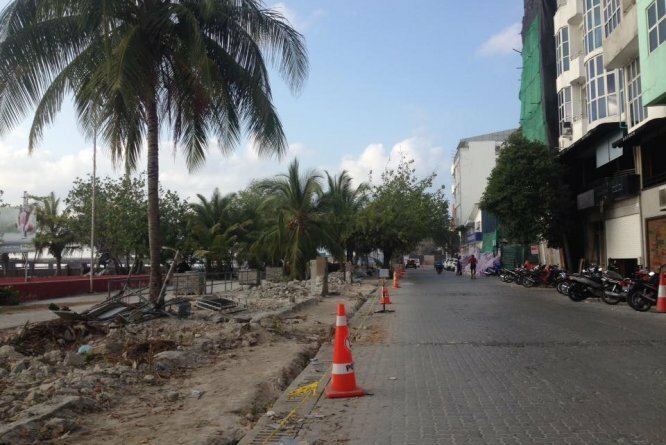 Malé's landscape is changing rapidly amid construction projects and infrastructure upgrades. 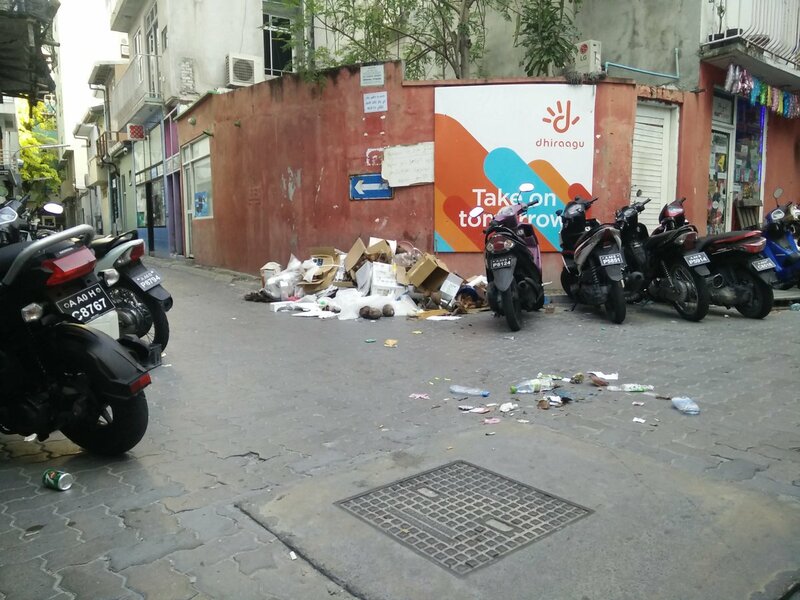 Around 255,826 metric tonnes of solid waste was generated in Malé in 2014, a 155 percent increase over the preceding decade. 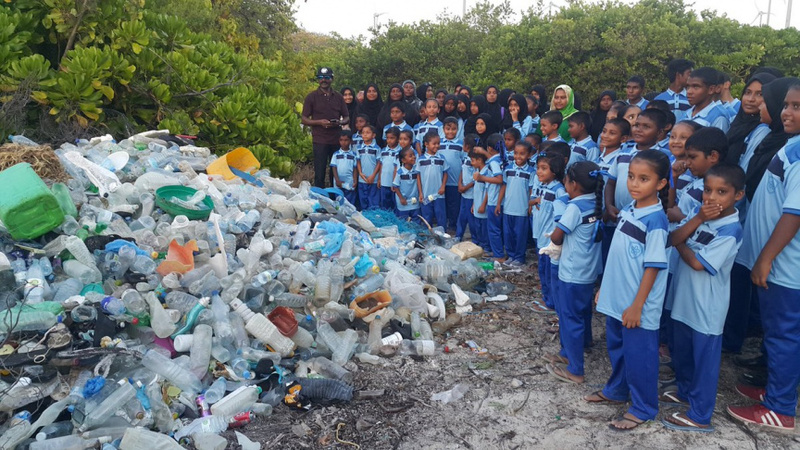 Single use plastics or disposable plastics are items like plastic bags, straws, coffee stirrers, plastic bottles and food packaging that are used once and thrown away. 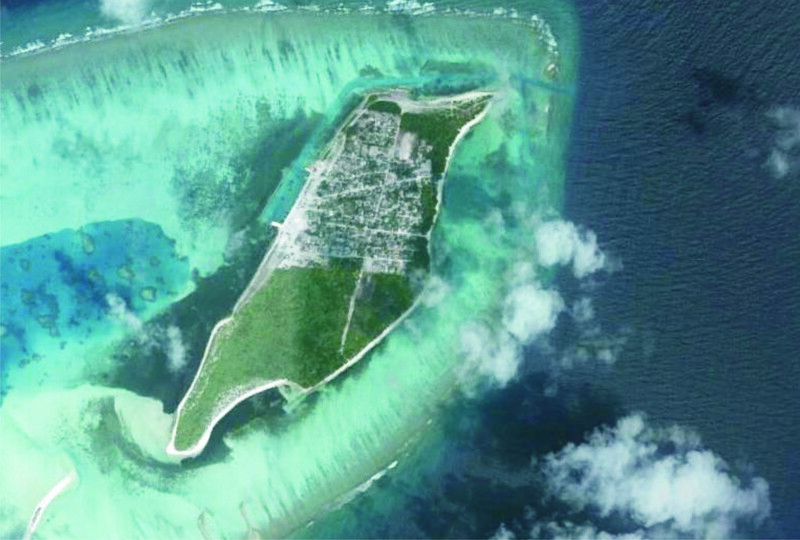 Chinese state media denied Indian reports that there was an ulterior motive for positioning the observatory in the Maldives. 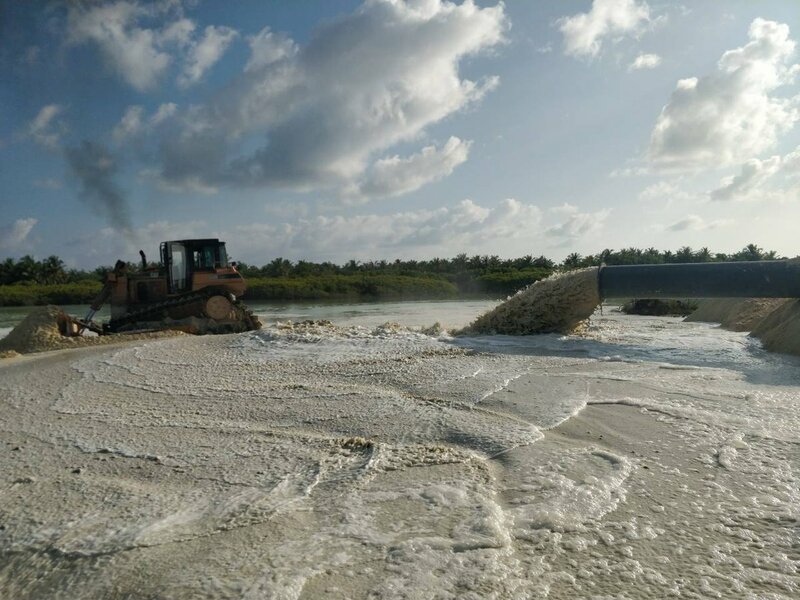 Thilafushi island, which is seven kilometres from Malé, stores the refuse produced in the capital and uses it as landfill, or the rubbish is burnt. 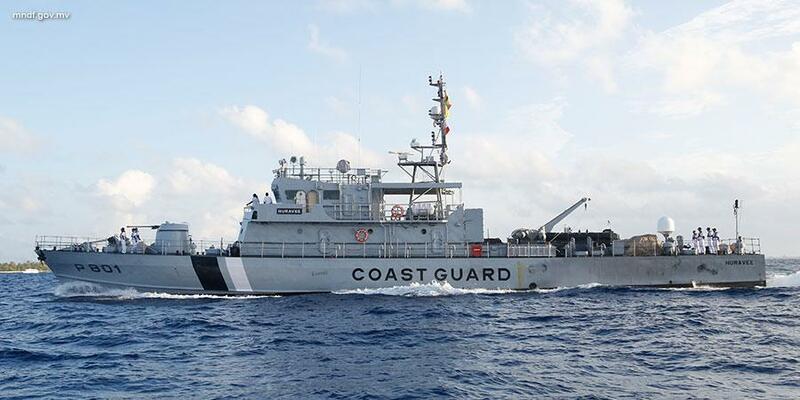 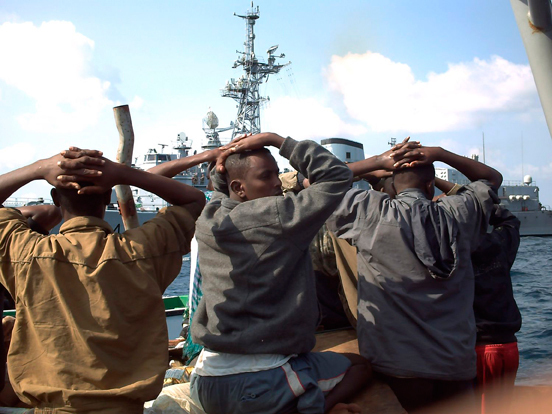 The two vessels were travelling from Somalia to Thailand, local media reported the Maldives National Defence Force as saying. 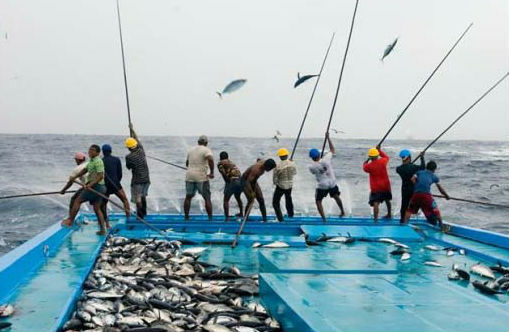 A fisheries ministry report published last October said hundreds of foreign fishing vessels were operating illegally in Maldivian seas every year. 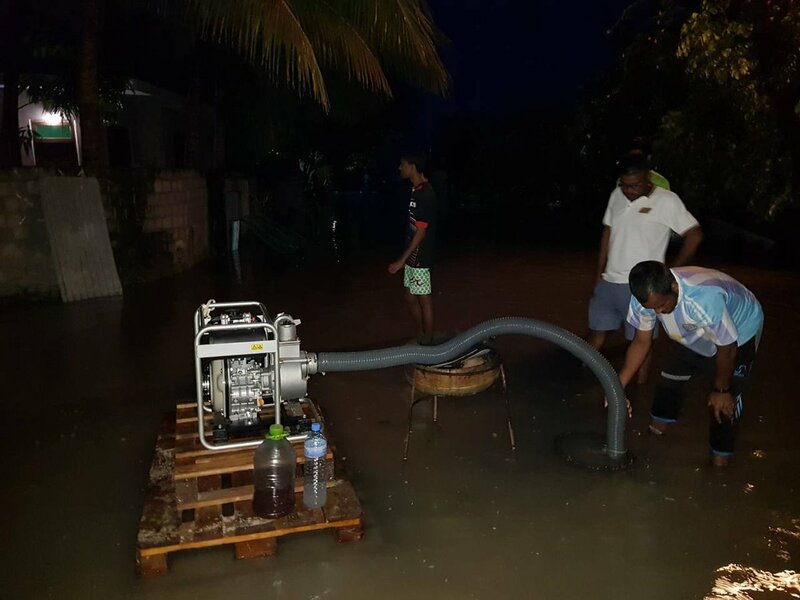 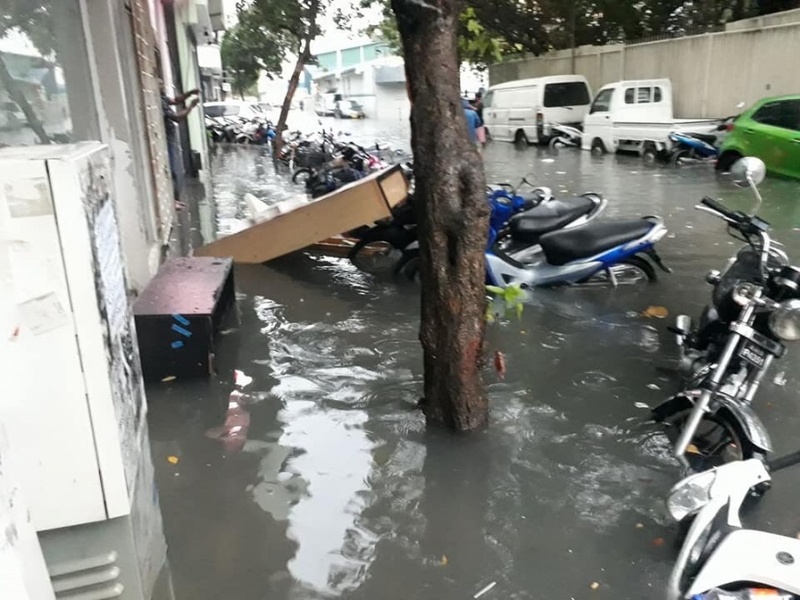 Morning rainfall caused heavy flooding in Malé on Wednesday, Mihaaru reported. 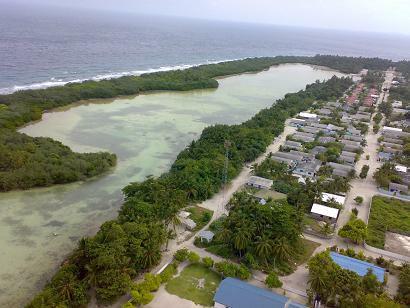 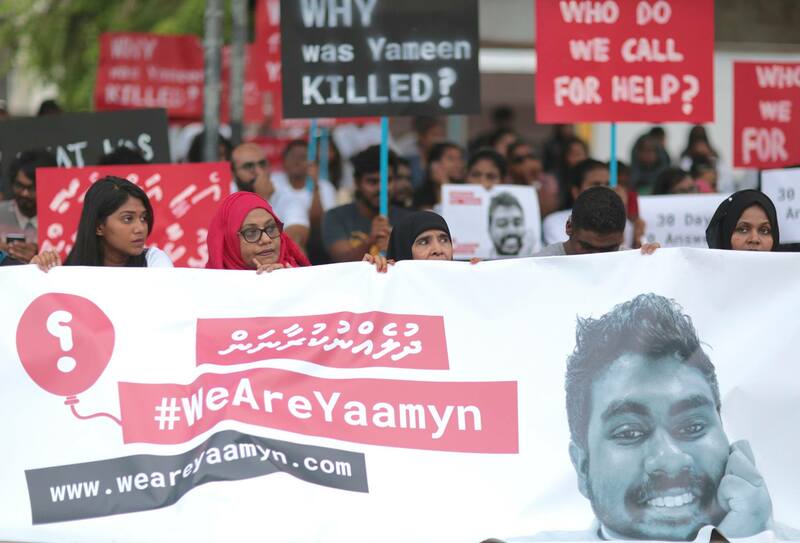 Save Maldives raised concerns about the projects in Maafaru and Funadhoo, saying the Environmental Protection Agency had yet to make its findings public.